As confirmed earlier this month, Big Boi will release his sophomore solo album, Vicious Lies And Dangerous Rumors, on November 13th via Def Jam Records. 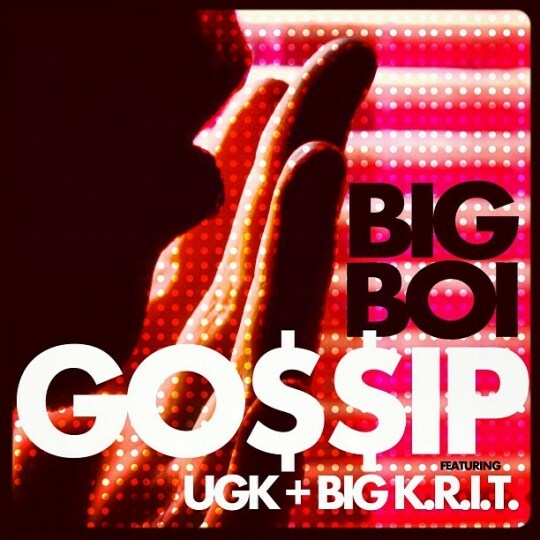 The first single is called “Gossip” and manages to feature Big K.R.I.T. along with UGK, despite Pimp C having been dead for five years. Stankonia is a magical place. Stream it now at Rap Radar.